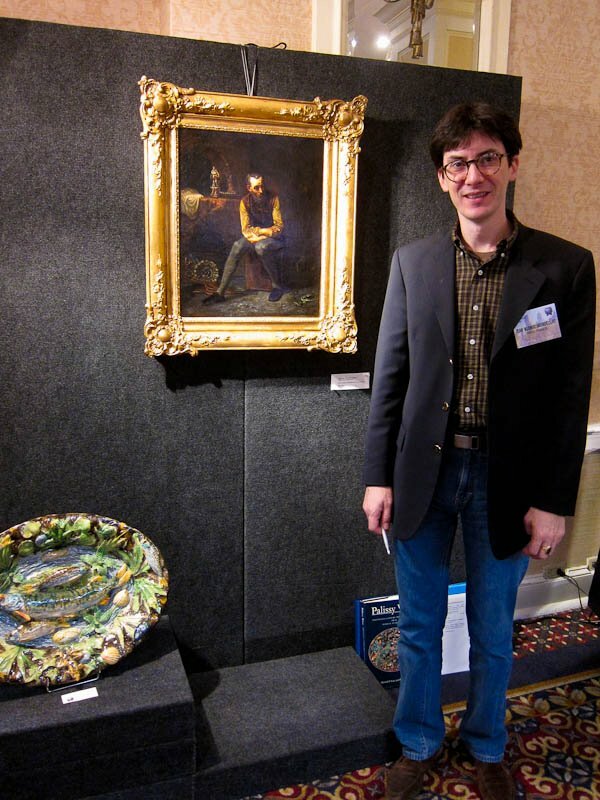 Celebrate America’s oldest association of antiques dealers, Houston Antiques Dealers Association that was established in 1964. Support a beloved Houston tradition that gives back to the community. 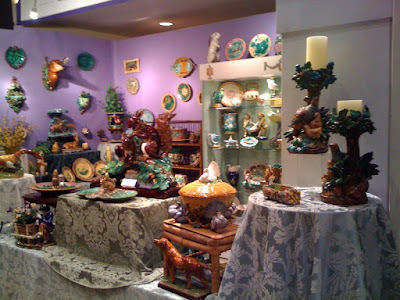 Shop one of the most recognized antique shows in the country and discover extraordinary treasures from museum-worthy furniture to brilliant objects of arts. MIS Member Linda Ketterling will be showing over 200 pieces of majolica, including several rare woodland pieces by Hugo Lonitz, at the Spring HADA antiques show at the George Brown Convention Center on March 2-4, 2012. Please go to http://www.hadaantiques.com/ for more info or contact Linda at LK424@aol.com for a discount admission card. MIS Members Jean Alonso Defrocourt & Philippe Meunier will also be showing at the Spring 2012 HADA Show along with their wonderful painting of Benard Palissy.